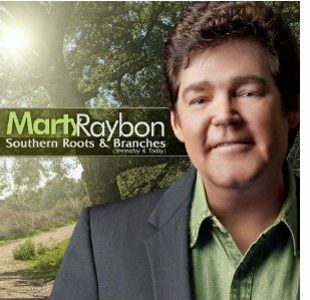 The Inspirational Country Music Awards (ICM) Top 10 finalists were announced today and Marty Raybon is a candidate for nomination in the Inspirational Bluegrass Artist category. 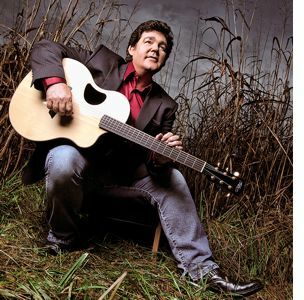 After winning the Pioneer Award by the ICM in 2005, Marty has certainly continued his success with numerous hit songs, successful tours and TV appearances. The ICMs are dedicated to honoring and showcasing artists who perform Christian and Inspirational Country music inspired by Faith, Family and Country*trade;. American Media Group and their production partners debuted their brand new television creations, Bluegrass Road and SoundStage with Mike and Brian in early 2012. 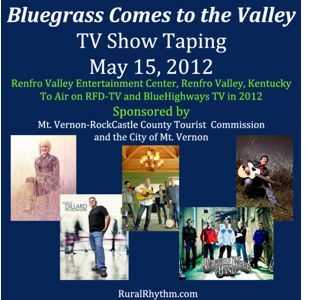 The bluegrass music program reaches millions of viewers on both national and international networks. 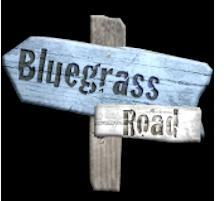 Bluegrass Road features many top major names of Bluegrass Gospel and even introduces up and coming artists. Nashville, TN (May 8, 2012) -- Rural Rhythm Records is proud to announce the new single release, “My Name Is Jimmy Martin (Do You Remember Me? 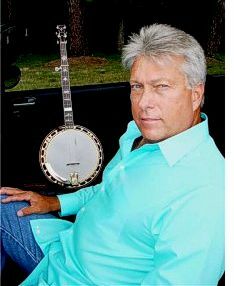 )” from the upcoming album, Portrait of a Bluegrass Songwriter by Ray Edwards & Hard Rock Mountain. Marty Raybon, Russell Moore, Darrell Webb, Lou Reid, Christy Reid and Ray Edwards all contribute their vocal talents to the new single. 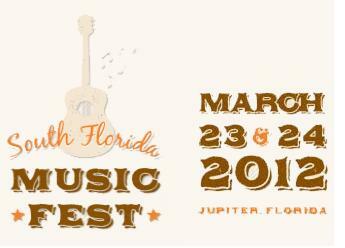 Musicians include: Ray Edwards (Banjo); Bobby Wood (Mandolin); Mike Wood (Rhythm Guitar); Doug Campbell (Electric Bass); Jimmy Martin Jr. (Snare Drum); and special guest, Michael Cleveland (Fiddle). 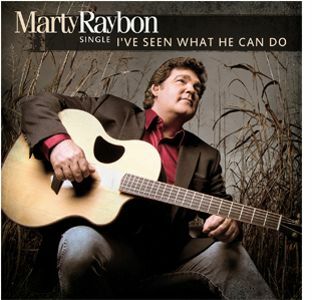 Nashville, TN -- Double E Promotions celebrates having twenty two artists make their mark on six national gospel radio charts for May of 2012 with Marty Raybon's new single "Working On A Building" reaching the #1 spot on the National Christian Voice Country Gospel Top 100. 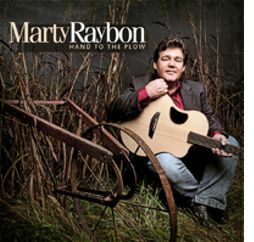 Raybon's single, "Working on a Building," is a collaboration by the Grammy winner and Country Stars, Trace Adkins, T. Graham Brown and former Statler Brother, Jimmy Fortune.